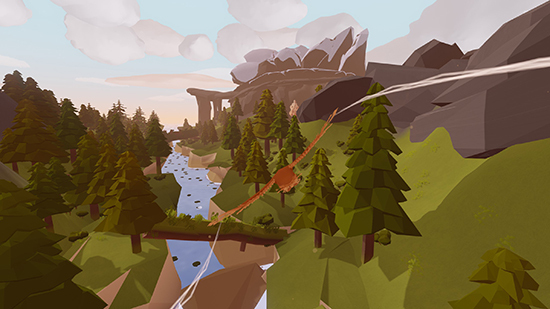 Fly like a Bird - Feather is a peaceful game about immersing yourself in a beautiful island. 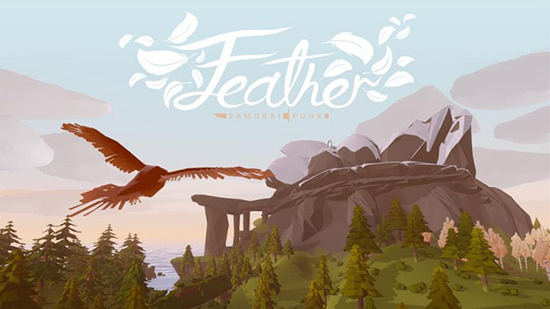 Become a bird, fly around and lose yourself in zen-like flow whilst listening to the soothing ambient soundtrack. 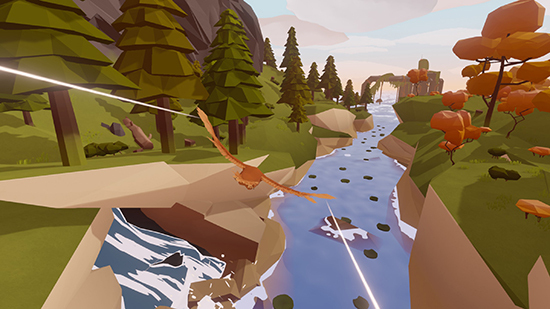 With responsive and fluid flight controls to swoop, glide, backflip and roll your way around the island. Passive Multiplayer - Passive cross play online multiplayer allows you to join a flock and discover the world with others. The game will feature English, French, Italian, German, Russian, Spanish, Brazilian Portuguese, Dutch, Chinese Simplified, Chinese Traditional and Korean language. With Japanese being added in an upcoming patch.